As the name implies, end of service gratuity is an amount of money that every employee is entitled to receive, and every employer is liable to pay, upon termination of an employment relationship in the UAE, provided that the employee meets the conditions set out in the Labour Law (UAE Federal Law No.8 of 1980). End of service gratuity forms part of the benefits an employee is entitled to upon termination of their employment contract. Repatriation expenses to the employee’s country of domicile as per the Labour Law or as stipulated in the contract. 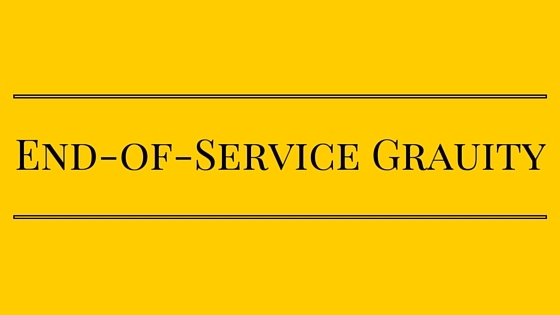 What is end of service gratuity? 30 day’s wages for each additional year beyond 5 years on the condition that the total gratuity shall not exceed the aggregate of two years’ wages. Gratuity is calculated on an annual basis if the employee has completed at least one year of continuous employment with the employer. A day of absence from work without pay shall not be included in calculating the length of service. However, if an employee has completed one year and more in continuous service they are entitled to gratuity as a percentage of the year proportional to the duration of their service. So for example, if an employee has worked for one year and three months they are entitled to end of service gratuity calculated on the period of 15 months. If they have not worked for the minimum period of one year, they are not entitled to end of service gratuity. The Labour Law stipulates that basic wage means anything received by the employee as a wage excluding housing, transport, travel allowances, overtime, family allowances, entertainment allowances or any other allowances or bonuses. 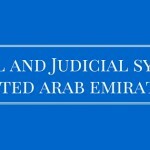 According to a recent judgment in the UAE courts, any amount payable to an employee which is classed as their wage (other than allowances or bonuses), and for these purposes wage includes, amounts paid as a percentage, commission or performance based pay, and therefore are taken into consideration for the calculation of gratuity. Reduced gratuity payments are calculated in accordance with the employee’s length of continued service in instances where the employee resigns. In cases where the employer is in financial difficulties i.e. they become insolvent, the chances of the employee ever recovering their end of service gratuity are limited leaving them with little or no recourse even within the judicial system as there are no funds to make this payment. The current laws might arguably incentivize employers financially to find ways to terminate an employee for a specific cause and without notice under Article 120 of the Labour Law. Termination under Article 120 bars an employee from claiming any gratuity payment. It remains common practice for UAE companies to purposefully allocate an artificially modest basic salary to employees and increase the total salary with additional benefits such as travel and housing etc. as gratuity is based solely on the basic salary. 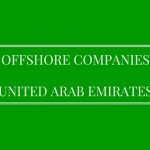 According to recent newspaper reports the combined liabilities of companies in the UAE for end-of-service benefits currently amount to more than USD4 billion (AED14.6 billion). These figures are believed to be growing rapidly as employees stay in their jobs longer in the wake of the financial crisis and because gratuities are paid out based on an employee’s final salary and salaries have generally been on the increase. 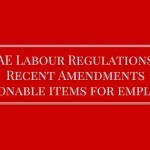 There are a number of things that need to be considered by law makers in order to address the areas in which the current Labour Law may not be in keeping with the increasingly sophisticated demands of both employers and employees. Employers should be obliged by law to keep gratuity funds in a separate account that is independently administrated for the benefit of the employees and payments into this fund should be made by the employer annually (similar to pension schemes available in other jurisdictions). These funds could be invested in government-backed securities or fixed deposit accounts with local banks, both low risk options with immediate and ongoing benefits for the local economy. If current reported media developments are an indication, this may change soon. There are a number of benefits in making such changes to the law. If the calculation of end of service gratuity was more clearly defined in the labour law, this would create more certainty amongst both employers and employees. It would also reduce the amount of litigation in this area, reducing the judicial workload for routine matters. If separate gratuity funds were established, this money would be protected in the event that the employer runs into financial difficulty or becomes insolvent. The financial sector in the UAE would get a boost due to the extra liquidity generated by such funds. 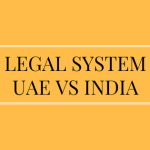 As the UAE continues to progress towards global standards in many areas, it is very important to ensure that laws governing employment are adequate to handle the increasing sophistication of the economy and the UAE business environment, especially if the UAE wishes to continue to attract and retain foreign inward investment and some of the world’s best talent.